Good book. 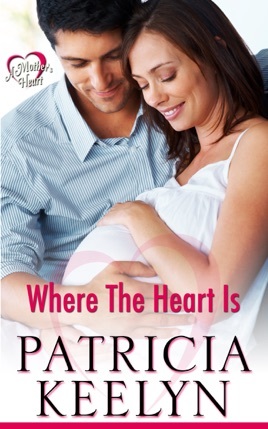 All 3 books in this series are standalone books and great stories of a mothers love. Very cute story that kept my interested. 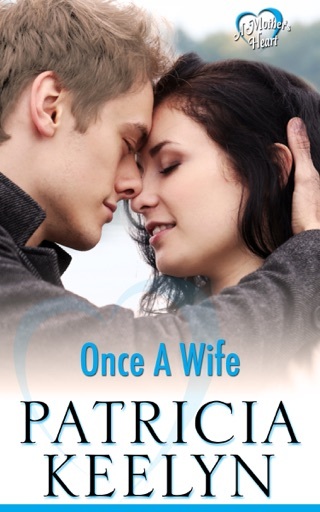 Normally prefer steamy books, but this book had a lot of character and a great story. I love this book! The story is heart wrenching. It so filled with love, sadness, hope & joy! The characters are all so lovable.